A bipartisan ruling class governs the United States. There’s no difference between the leaders of the Democratic or Republican parties. What these people refuse to accept is that the US is no longer as influential as it was. Furthermore, the US will never again be as influential as it was. Today fifty Republican former “national security officials” published a letter denouncing Donald J. Trump as unfit to be president. It’s the most grotesque thing I’ve ever read. Every person who signed that letter is responsible for the unending catastrophes that Middle Easterners have had to endure. “Leader of the free world”? Was there an election? No. This is called “hubris.” As a result of the US ruling class ignoring the plight of Americans, the country made Barack Obama president in the hopes that things would change for the better. It was never a possibility, since the current president had an unambiguous record of indecisiveness, incompetence, and corruption. Sure enough, all he’s done is let the bipartisan ruling class and its parasites gorge themselves for another eight years. But a funny thing happened: Much of the world discovered that it didn’t need us. 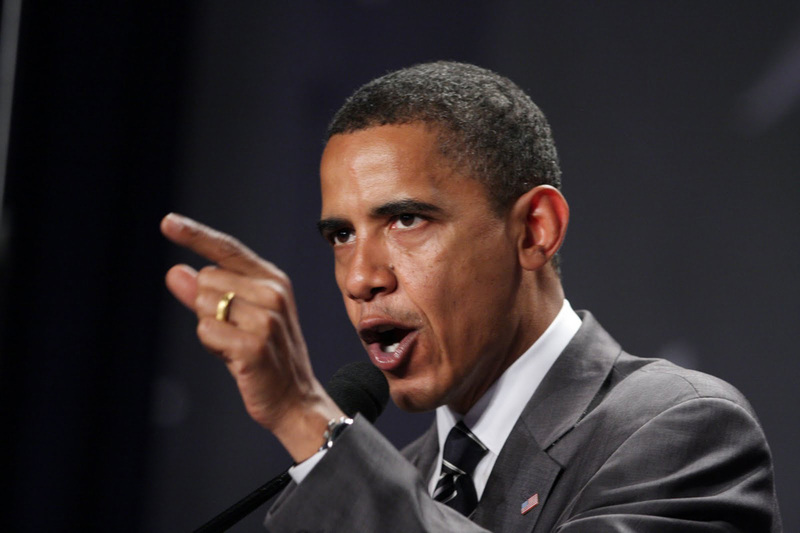 Barack Obama assigned himself the insane task of making the US both less and more powerful. While reducing the size of our armed forces, the president went on multiple world tours demanding that other nations do things simply because he told them to. Needless to say, this approach was a colossal failure. No country in the world subjugates its own self-interests to the desires of Barack Obama. Not only that, the world saw that the president was steadily weakening the US on all fronts. Therefore nations such as Saudi Arabia, the United Arab Emirates, and Israel took matters into their own hands. Where we stand today is that the US can no longer issue orders to anybody in the Middle East. That’s as it should be. The former “national security officials” who hate Trump are the same people who committed unforgivable acts of stupidity over and over and over. Did any of these people ever listen to an Arab leader? Looking back over the past seventy years, you can see that the main obstacle to peace in the Middle East was the US. Our ruling class has not been serious for a very long time. The coming presidential election is irrelevant to the Middle East. Now there are Middle Eastern superpowers that refuse to be forced into submitting to idiotic ideas. A master of idiotic ideas as they relate to the Middle East is Hillary Rodham Clinton. She and Barack Obama continued the destabilizing that began under President George W. Bush, who listened to his national security advisers. The result was unbelievable calamity. Secretary of State Clinton lives in a dream world. She’s hiding massive health issues. 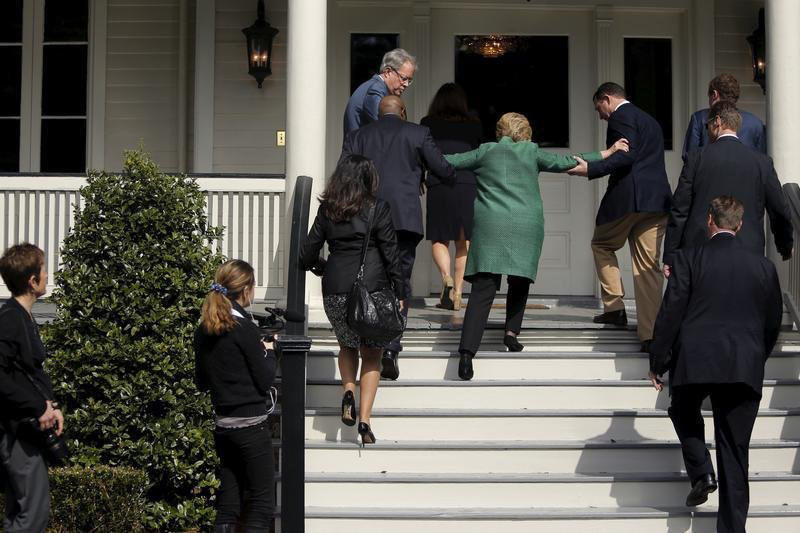 On February 24, 2016, she had to be helped up stairs at a fundraiser in Charleston, South Carolina. 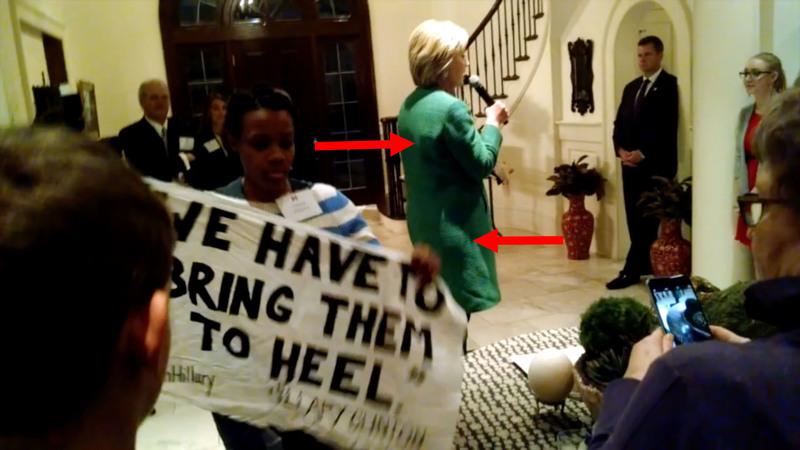 We’re told that she slipped, but this is a transparent lie. The body language of everybody present tells the real story: They’re helping her climb the stairs. Two men are carefully looking down at her feet, and nobody is rushing forward to catch her. Why is she having trouble climbing stairs? Clinton lost a lot of weight recently, but she still wears voluminous clothing. This is to conceal a defibrillator vest. 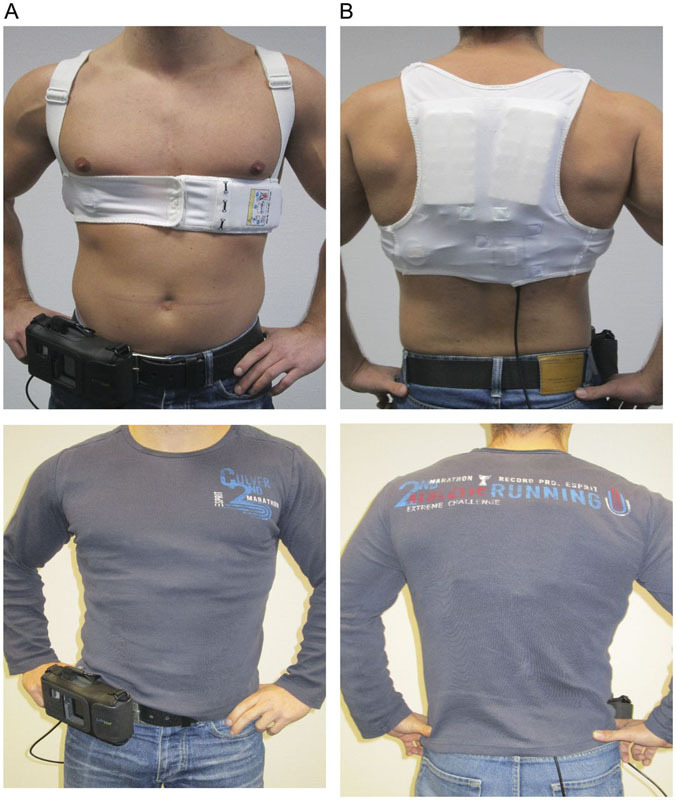 Hillary Clinton’s vest uses the anteroposterior placement of the pads. The posterior pad is in her right infrascapular region. Peak arrogance and entitlement for the US bipartisan ruling class was the year 2008. We had to elect a buffoon simply because he’s black. Now we have to elect a sick, incompetent, morally compromised woman simply because she wants to be president. The bipartisan ruling class can shove that up its collective exhaust pipe. One thing that Donald Trump is not is an interventionist. 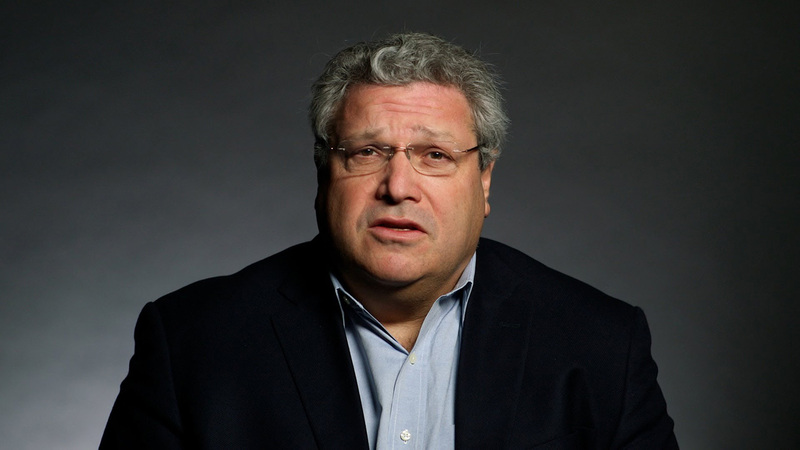 I’ve written about the architect of the disastrous Iraq invasion, Robert Kagan. At the time, I bought all of his arguments. Well, I was dead wrong. Peace in the Middle East is something that only the locals can achieve. It requires a level of patience and skill that Americans lack. Keep in mind that the Arab League is using weapons that we’re too afraid to even build. Because of potential negative publicity, the US Army did not follow through on its plans to create a thermobaric fragmentation warhead. Israel and the Arab League, on the other hand, co-developed a thermobaric fragmentation missile without hesitation. As the video above shows, Arab League strategic special operators are using the missile in combat. It’s merely a tool. 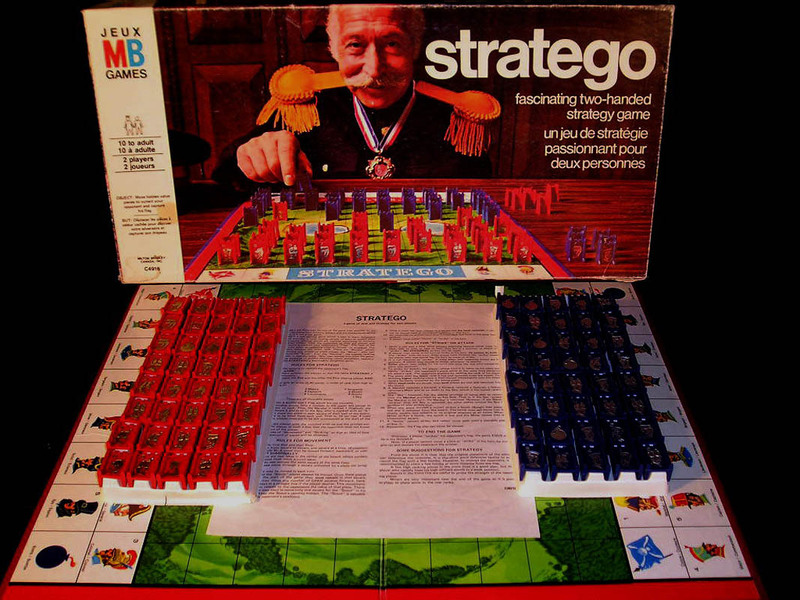 American geopolitical culture is a confused mess. We want to intervene, but we lack the fortitude to do so effectively. That makes us ridiculous. Trump doesn’t see the US as the “leader of the free world.” He’s an American first. There’s no chance that he would fly to Riyadh and pressure the Saudis into doing something not in their self-interest. The bipartisan ruling class offers us a false choice: be the “leader of the free world” or be isolationist. In reality, there’s a vast continuum between the two. What I want is for the US to put its own interests ahead of those of everyone else. At the same time, I want more of a collaboration with our allies. That means that other nations must spend more of their own money on defense. The reason that Kuwait has no number is that the nation doesn’t publish its defense budget. Germany spends 1.35 percent of its GDP on defense, which is proportionately less than Fiji. European nations are at the bottom of the scale, yet they demand to be treated as full partners. That’s not reasonable. It’s time for the US and Europe to stop behaving like children. We need to follow the lead of the Arab League. In a world full of dangerous predators, you arm yourself with weapons that can lay waste to nations. The bipartisan ruling class in the United States supports the global status quo. When the US pays for everything, we get to pull the strings. The political class and its lackeys hate Donald Trump because he wants to smash all cages. So do I. Those former “national security officials” look at the world and see this. They’re heartless bastards who care only about power. Human lives don’t mean anything to them.